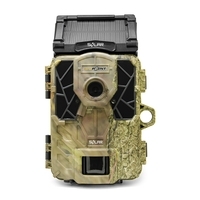 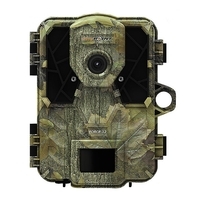 Used extensively by wildlife shows including BBC's Autumnwatch and Springwatch, trail cameras and wildlife cameras are becoming a more and more popular way to photograph or record wildlife in its natural habitat. 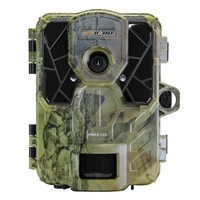 With the ability to detect motion and automatically capture images, remote cameras are a great way to see wildlife like you've never seen it before, whether in the field, or in your own garden! 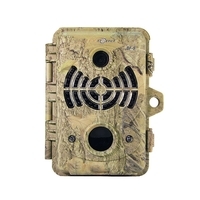 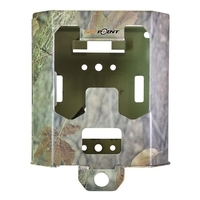 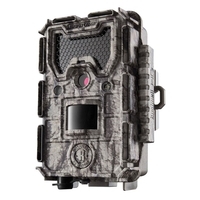 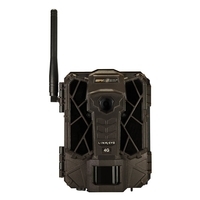 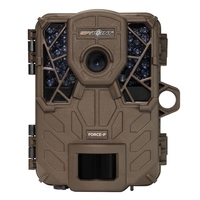 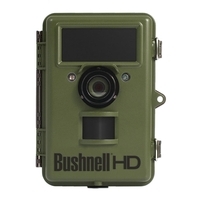 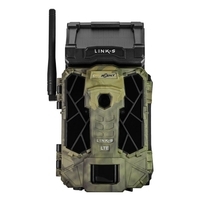 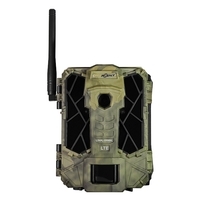 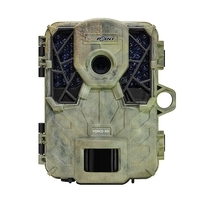 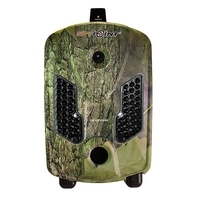 Uttings offer an excellent range of nature cameras and trail cameras from the best brands in the business, including Bushnell Trophy Cams, SpyPoint Game Cameras and Hawke Nature Cameras. 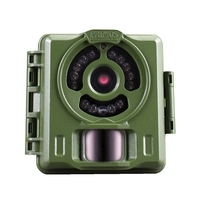 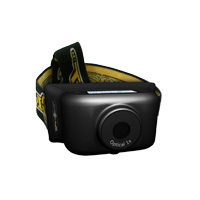 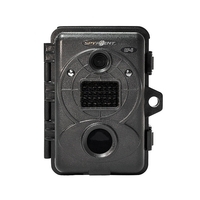 Take a look through our range of wildlife motion cameras today, and order now for next day delivery. 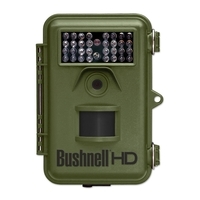 Captures and preserves the wonder of nature, and records images you may never get in person.